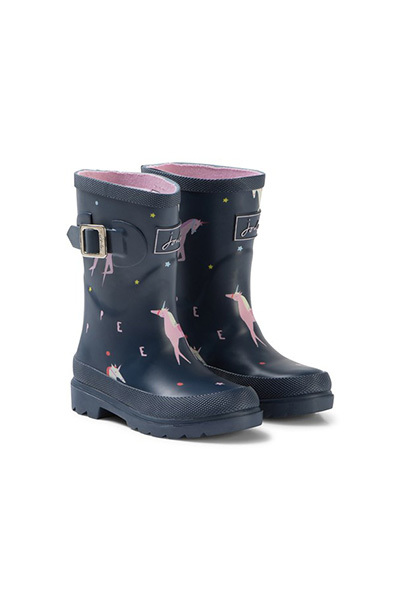 Drip drip drop little April showers… April is notorious for being the wettest month of the year, which means HUGE puddle potential. 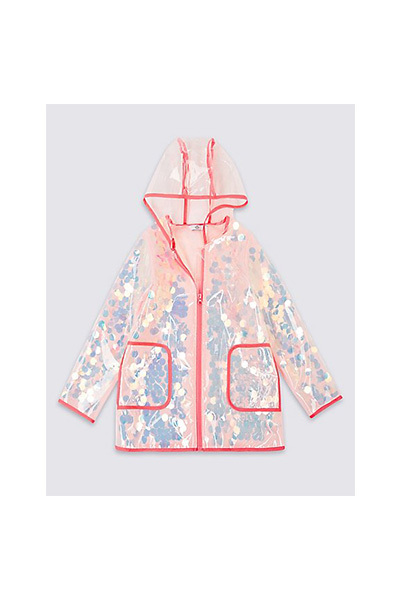 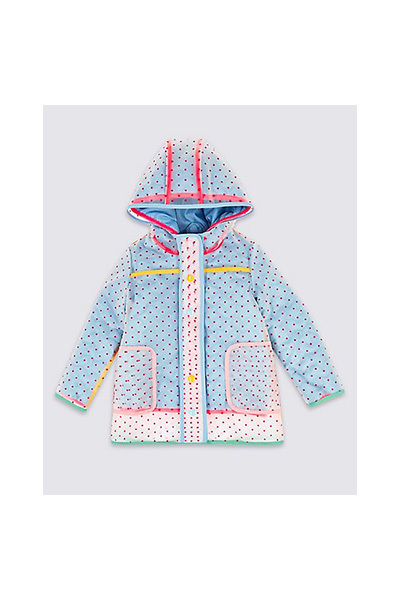 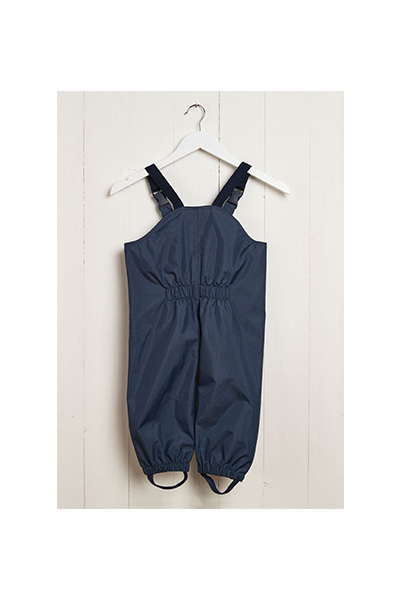 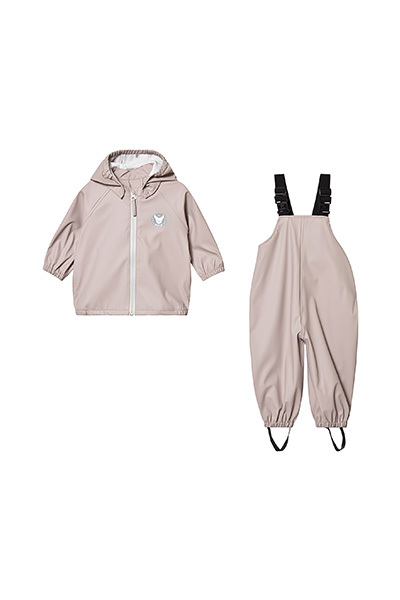 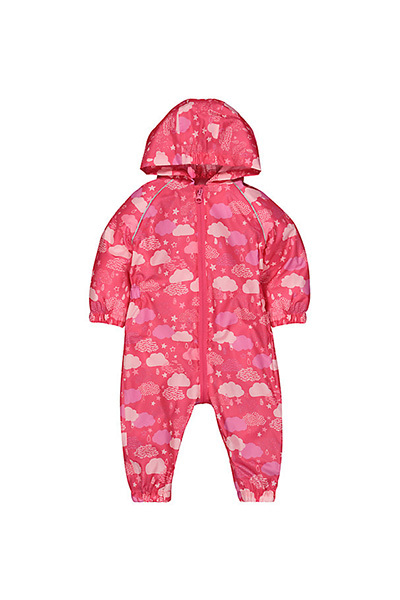 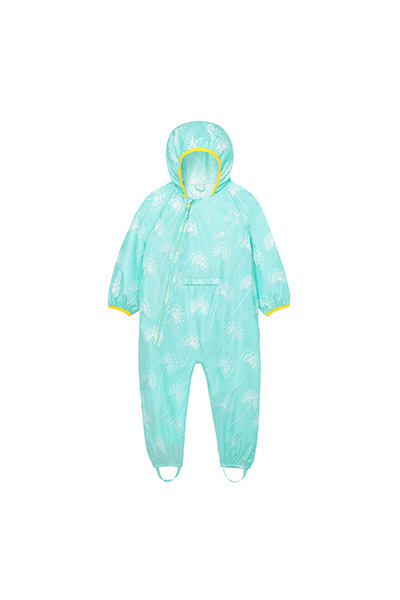 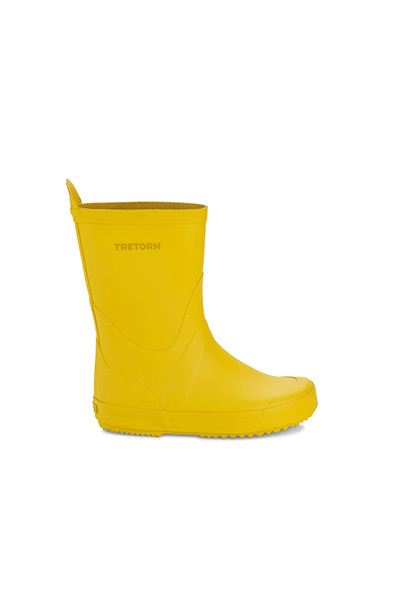 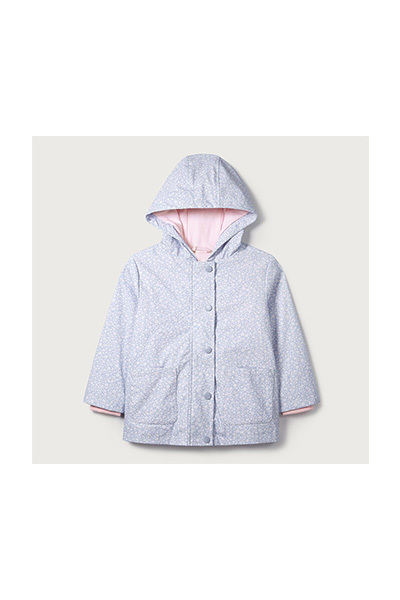 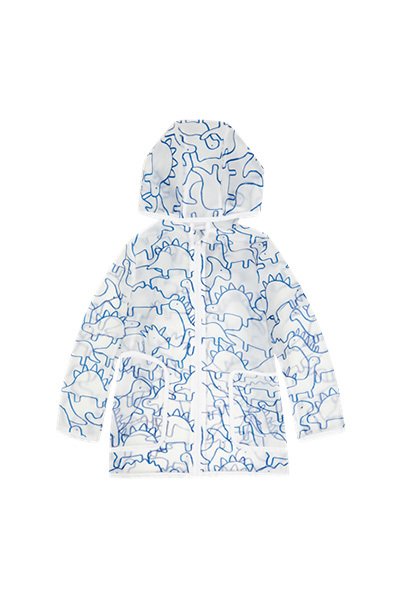 Your little ones can splash away to their heart’s content wearing this season’s wet weather gear for kids. 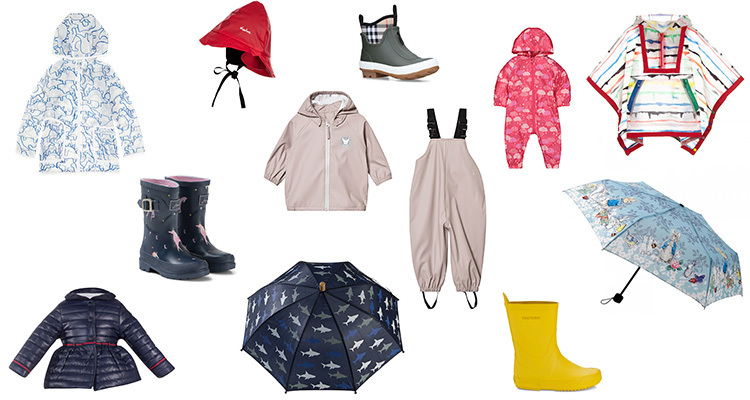 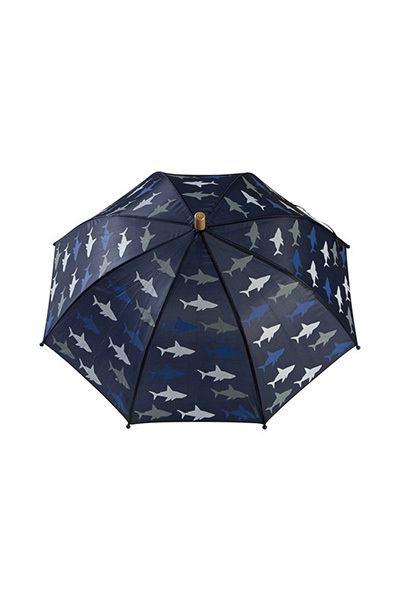 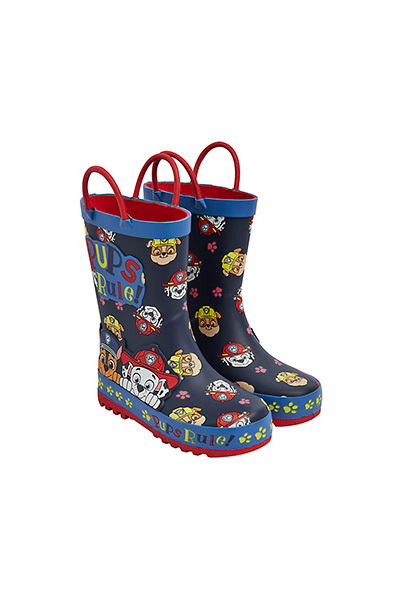 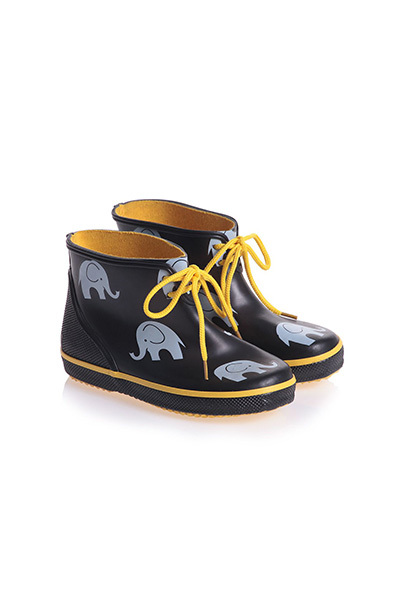 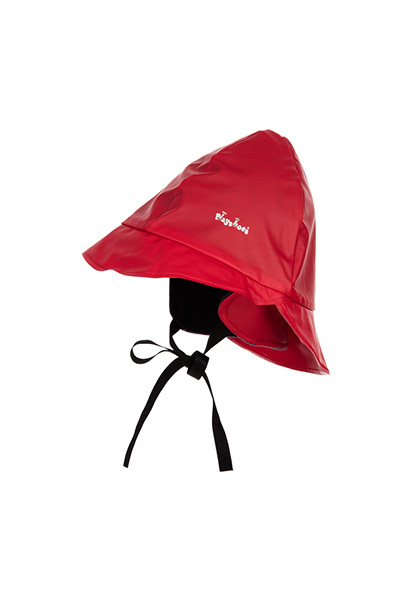 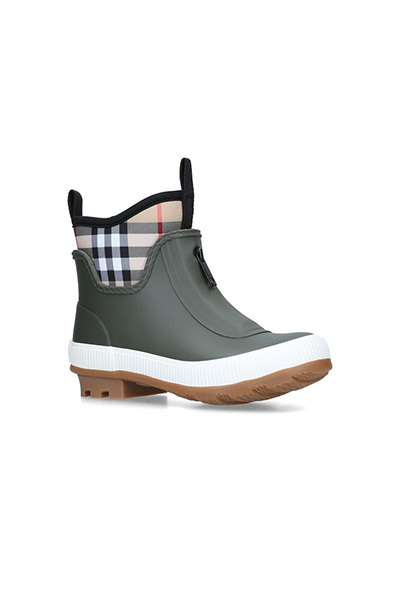 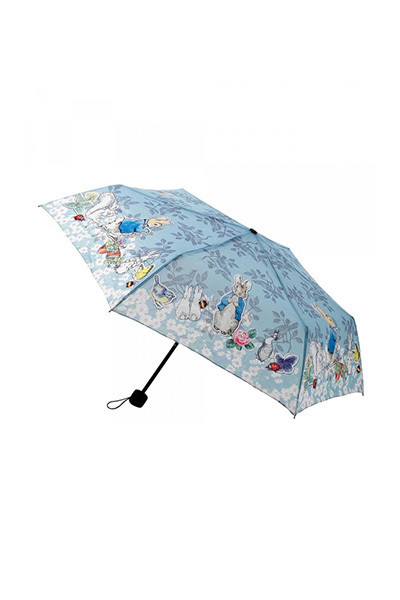 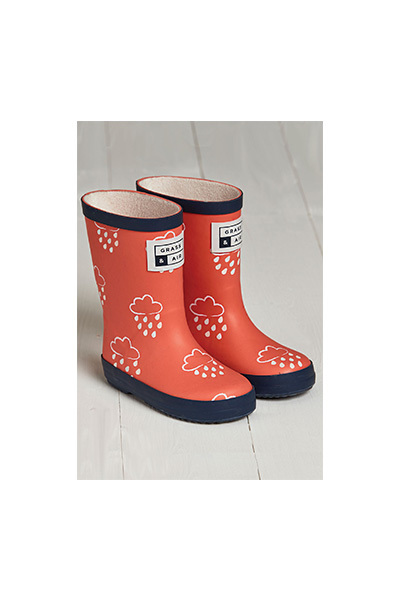 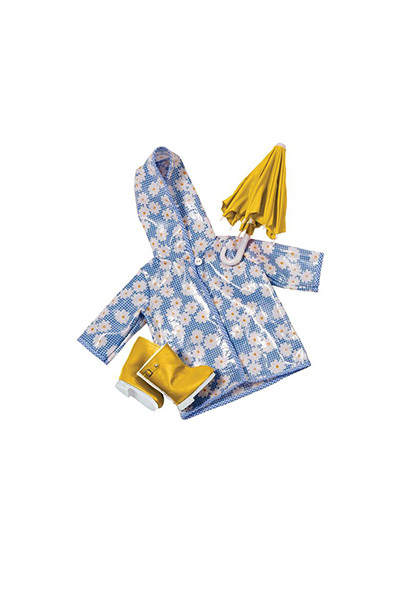 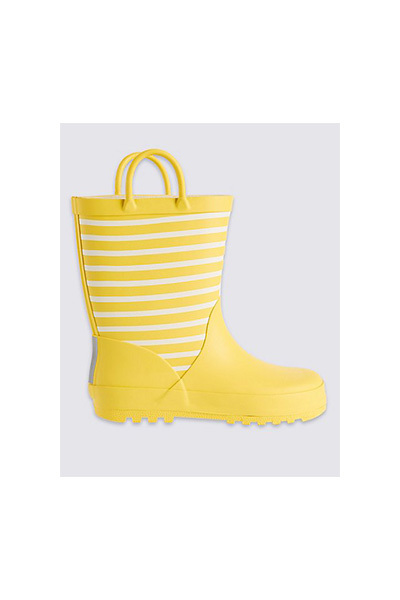 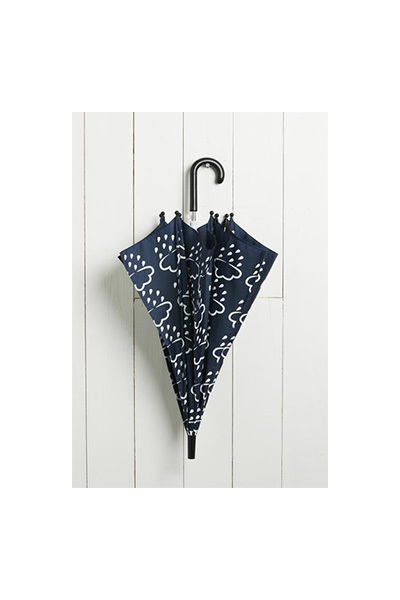 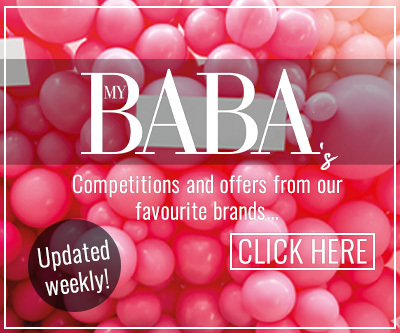 Choose from wellies, rain coats, umbrellas and hats to ensure that absolutely nothing interrupts playtime! 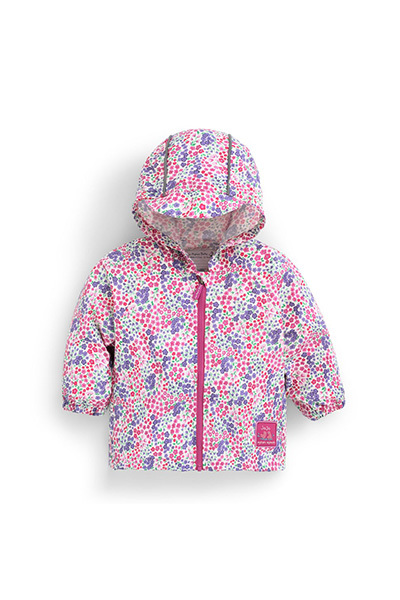 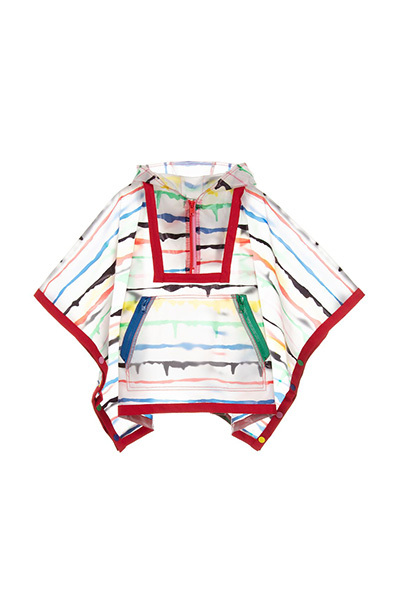 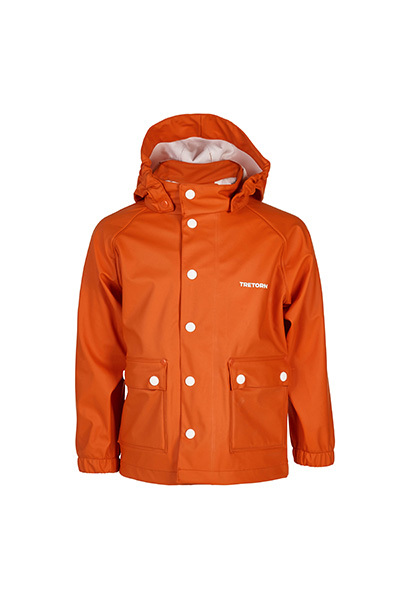 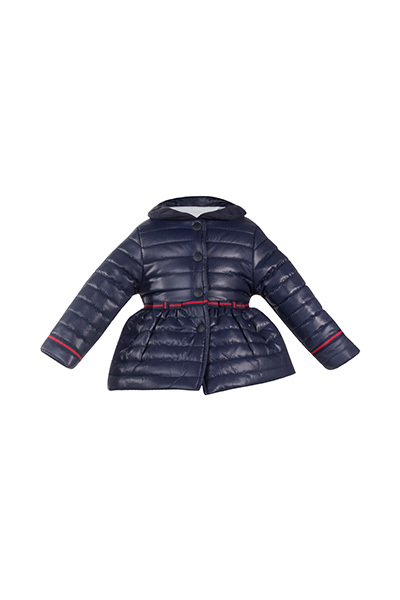 Rainy Play Jacket, The White Co.
Get Red Nose Day Red’y with This Selection of Everything RED!